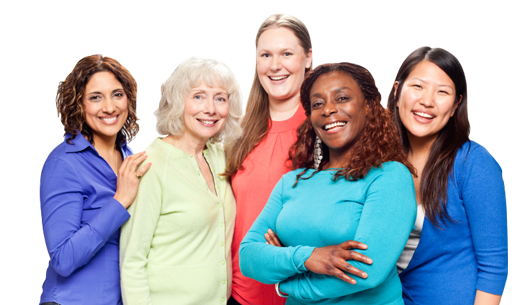 Women’s Ministry – The Women’s Ministry focuses on providing spiritual growth and development through training, education, service and fellowship. The women are provided with a variety of activities, workshops, retreats, programming, and fun events in order to grow together, work together, and serve God together. The Women’s Ministry meets on the 1st Saturday of each month.